Finding the right condo in Madison isn't always easy. However, if you have your heart set on living in a high-rise building with great views, you're in luck. 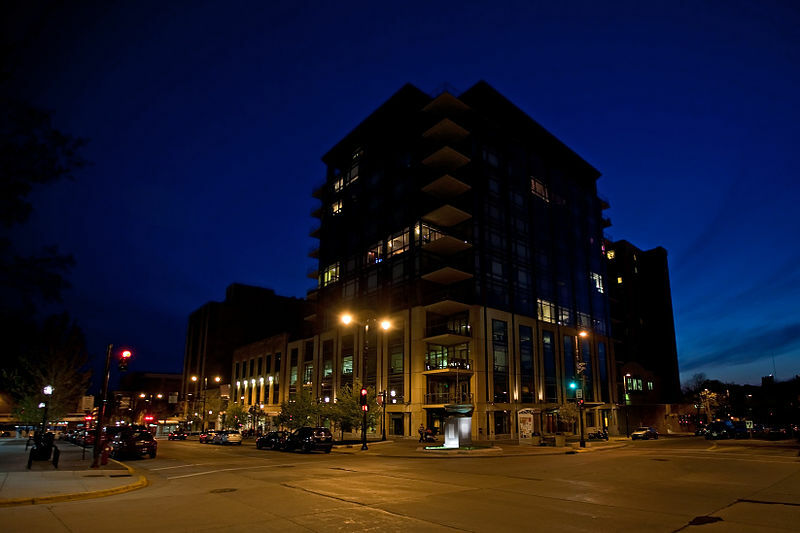 Madison has plenty of great high-rise condo buildings to choose from. Here are a few of the best options. The only condo property found on Madison's capitol square, the 100 Wisconsin Avenue Condos offer some of the best views in the city. Depending on the unit you choose, you may have views of Lake Monona, Lake Mendota or the Madison Skyline. These luxurious condos offer plenty of amenities with events happening nearby all the time. You can enjoy easy access to the Farmers' Market, Art Fair on the Square, Concerts on the Square, Taste of Madison and so many other great events. If you love the idea of downtown living in a high-rise condo building, these condos may be a perfect choice. Another luxury condo choice with plenty of great views is the Capitol Point Condos. These condos offer views of the state capitol building, Lake Monona, and Lake Mendota. With this great isthmus location, you'll have easy access to some of the best dining and entertainment in the city. Plus, these condos offer several great amenities for residents, too. The Loraine Condos are a modern option with plenty of history to enjoy. 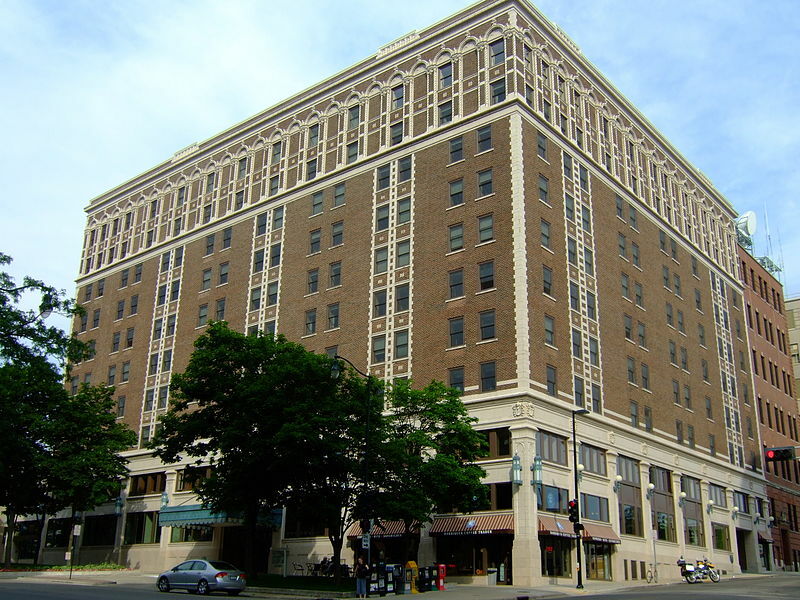 The units are found in the former Hotel Loraine, which was one of the most popular hotels found in Madison throughout the 1920s and 1960s. The building was converted to condos and it was designated as a Madison Landmark, as well. Another great high-rise condo building in Madison is the Marina Condos. These condos offer great views of Lake Monona as they are just two blocks from capitol square. The location is one of the best you will find with plenty of things to do within walking distance. If you're looking for a luxury high-rise building with corner units and balconies, you will love the Marina Condos. When you want to live on the 4th floor or higher with great views, these are the high-rise condo buildings in Madison you want to consider.